What’s the latest trend in albums? 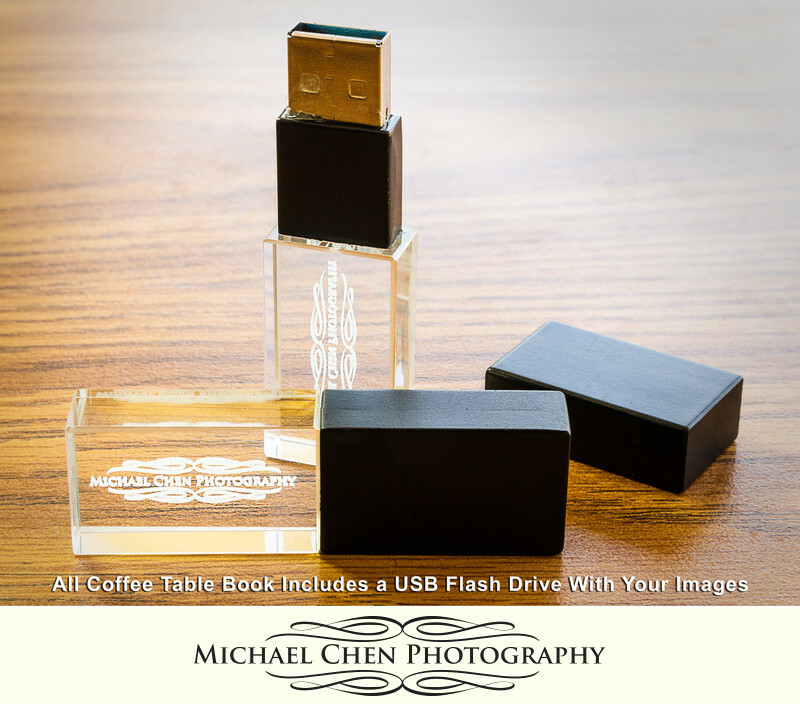 Coffee table books are perfect for displaying your images and adding a unique touch to your table, we will work with you to pick out the best images from your event and then design and create a book that no one wants to put down! These books are also great as copies or as a brag book to show your friends and family! your custom album to tell the story of your event! 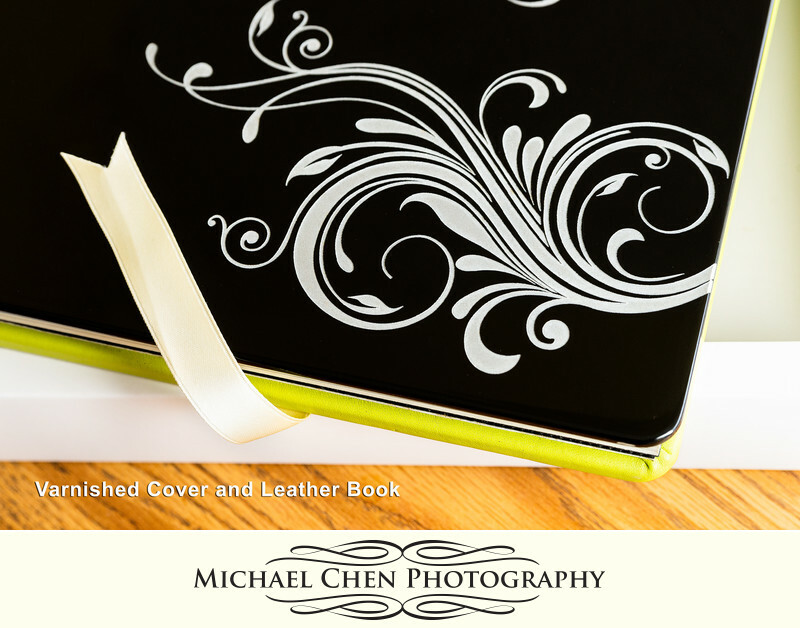 Our handcrafted albums are made of the finest Italian leather covers, including fine Nappa leather they are many customizable options such as Varnished, Metal and Silk the presentation of your images is simply stunning as each page is printed on photographic paper in high the definition, the book lays completely flat. Pages are coated with a protective laminate to create a beautiful glossy or satin appearance all this and more from your Jamaica wedding photographer. Don’t be fooled – professional printing is not the same quality that you find else where, I work with a professional photo lab for consistent quality professional images that are color corrected and checked at every step of the process. Ensuring that your images will look their best and last forever prints are on Metal, Fine Art Canvas and Photographic paper.